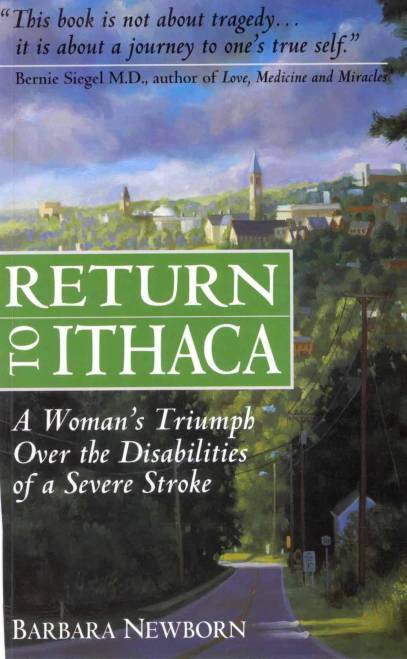 Return to Ithaca challenges many of today's traditional definitions of disability and illness - offering new perspectives and showing that personal disability need not be a permanent change for the worst. More than her deeply moving personal story, Return to Ithaca offers insight and inspiration to all who face major adversity or trauma. Price: $14.95 plus shipping and handling. Or make a safe payment with PayPal.